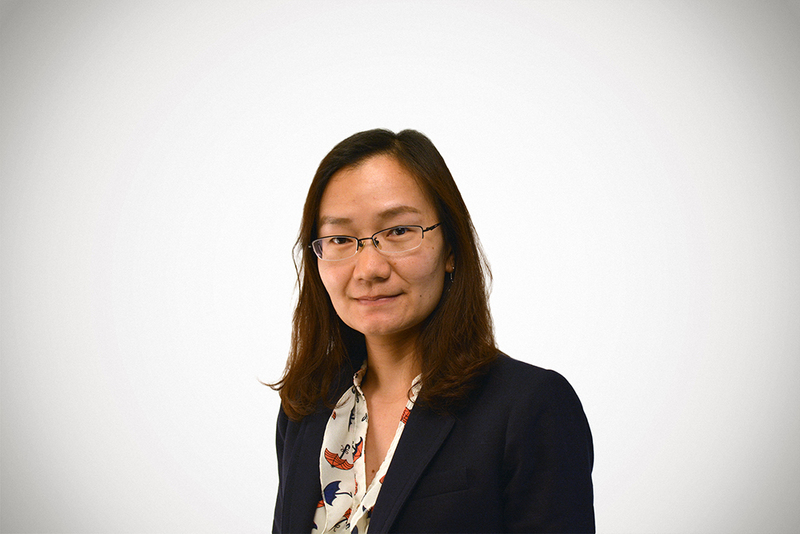 Dr. Huaqun Li is an Senior Economist at the Tax Foundation. She focuses on developing and maintaining the Foundation’s Taxes and Growth Model, which models the budgetary and economic effects of changes to federal tax policy. She also uses the Taxes and Growth Model to model individual and corporate tax policy proposals and reform plans and helps with publishing the results. Before joining the Tax Foundation, she was a research economist at Regional Economics Models, Inc. at Amherst, MA, where she worked on model building, empirical analysis, and new product development on economic and demographic forecast models. Dr. Huaqun Li received her Ph.D. in Public Policy Analysis from George Mason University. Her primary research areas include regional economic development, regional inequality, entrepreneurship and new firms, as well as regional development in China. Huaqun lives in Fairfax, Virginia. In her free time, she enjoys cooking, hiking, and doing yoga.